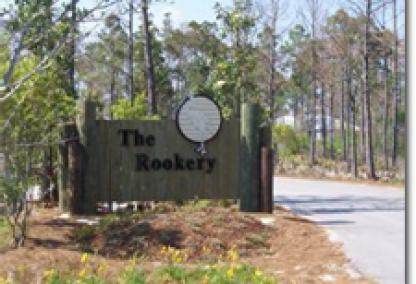 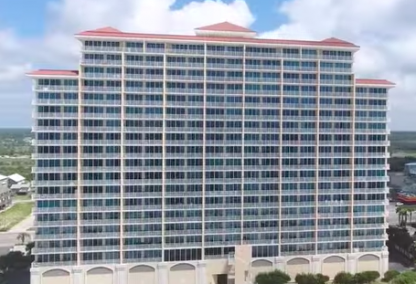 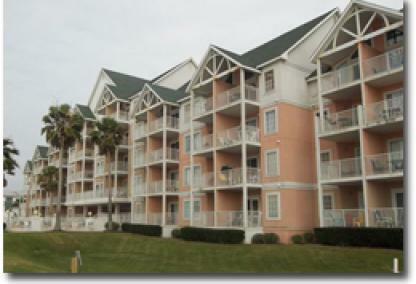 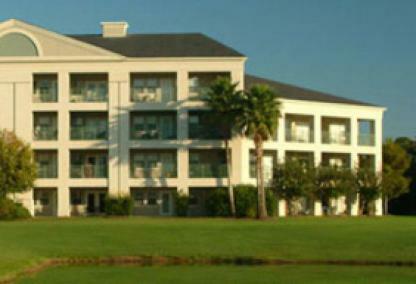 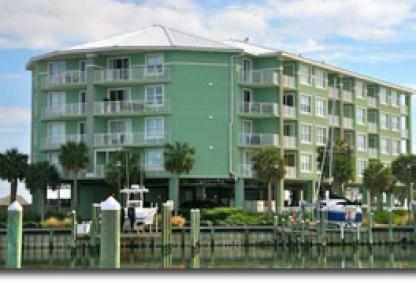 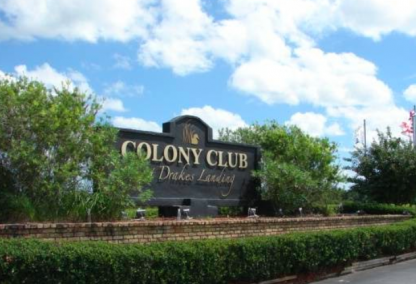 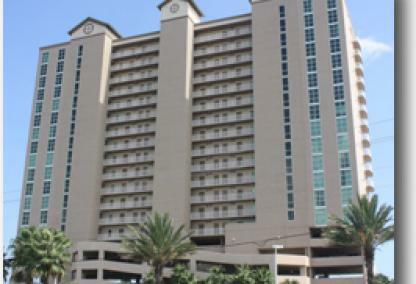 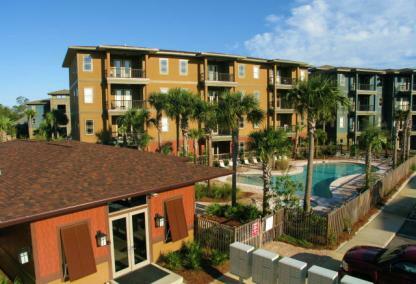 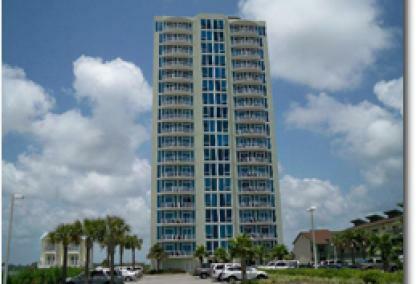 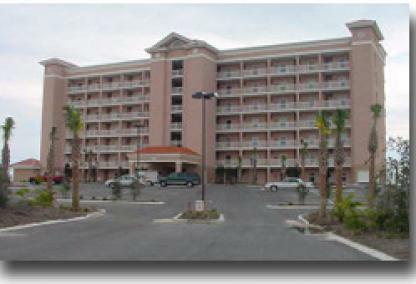 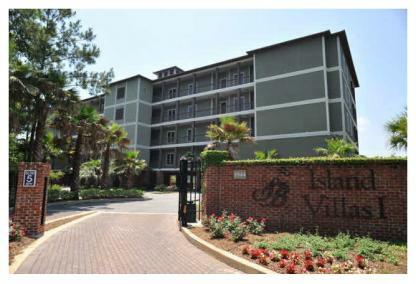 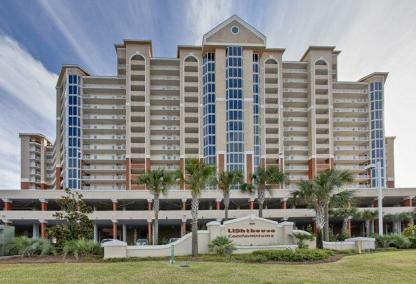 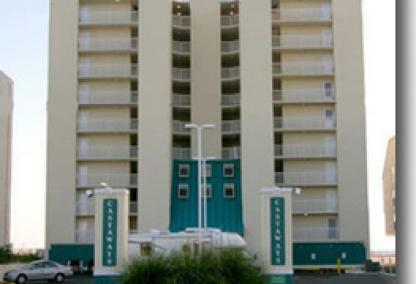 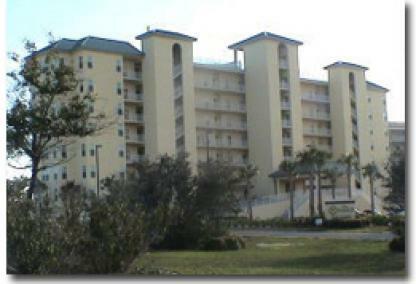 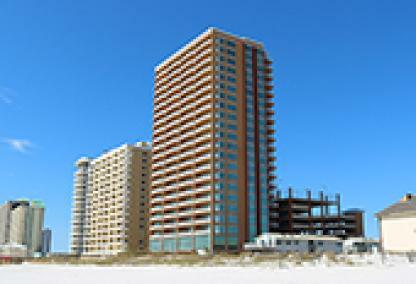 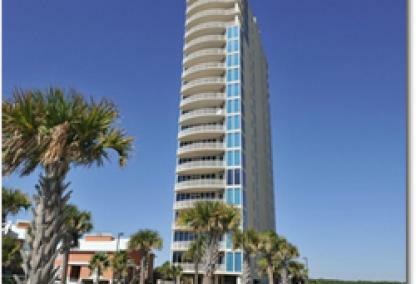 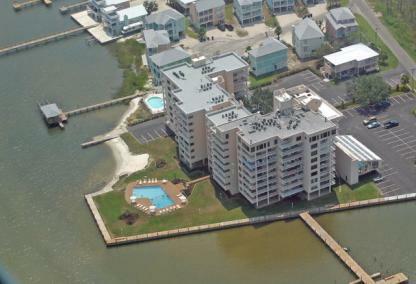 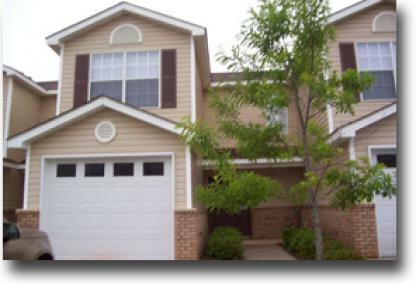 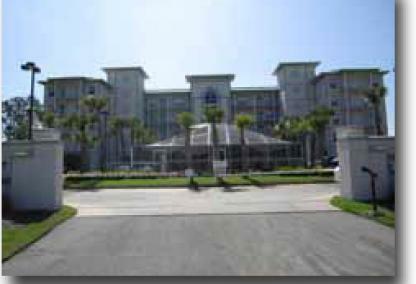 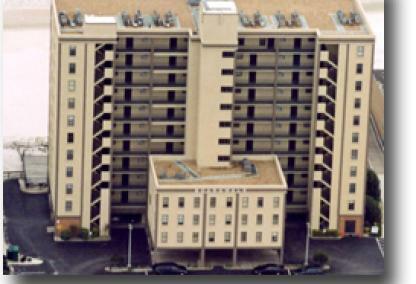 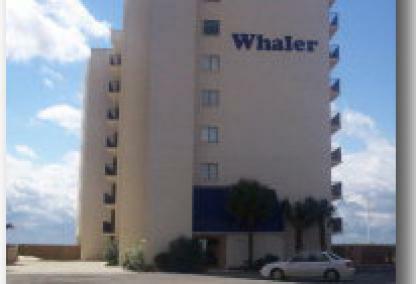 Gulf Shores condos for sale with 3BR floor plans are numerous. 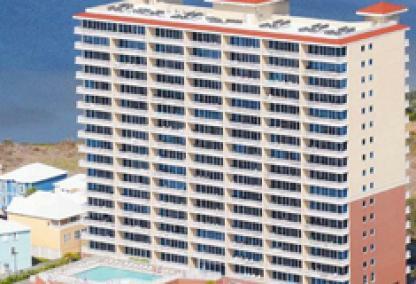 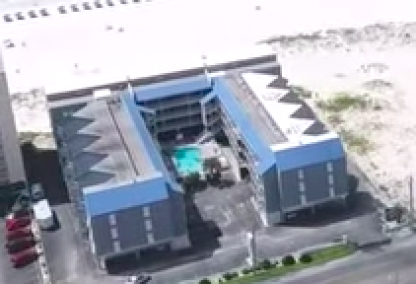 Actually, most buildings in Gulf Shores feature a three bedroom floor plan and some, like Island Tower, is comprised entirely of 3BR condos. 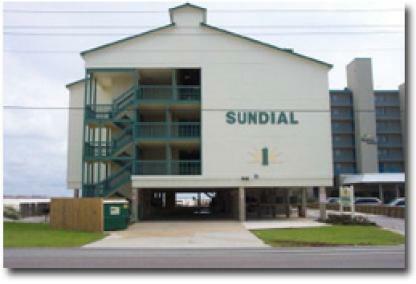 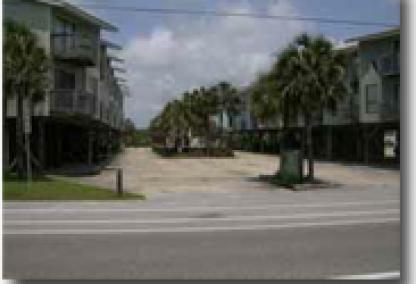 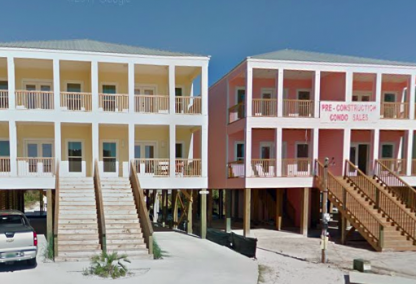 Many of the three bedroom condos in Gulf Shores are corner units and some will offer wrap-around balconies. 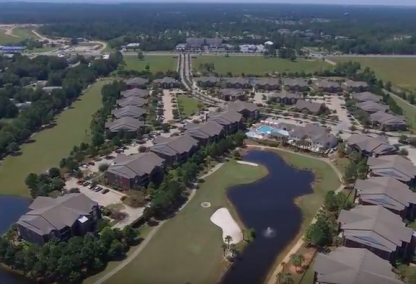 Our condo pages offer lots of helpful real estate info, like aerial imagery, interactive Google maps with great features, like "Bird's Eye View" and "Street View". 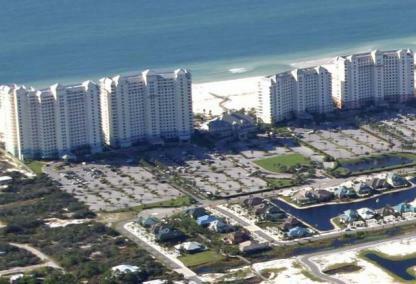 Using all of these tools, users can gather great insight on the condos for sale in Gulf Shores they're researching. 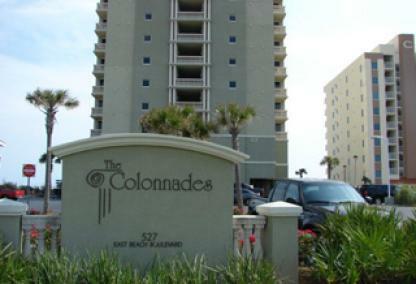 Along with all of this, recently SOLD Gulf Shores condos complete with SOLD PRICE, DOM and CLOSED DATE is included to make things easier for our customers. 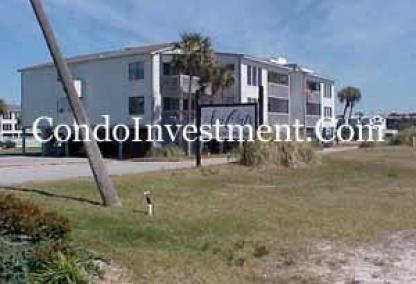 Looking for the best investment condos? 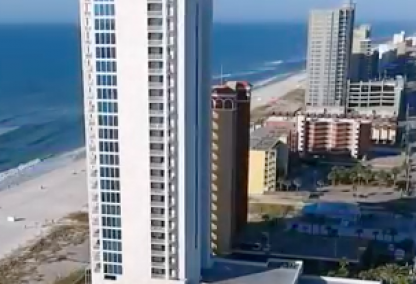 This and cash flow info is included alongside rental revenue for all condos in Gulf Shores Alabama and how we help our clients max revenue with our condo rental supplementation. 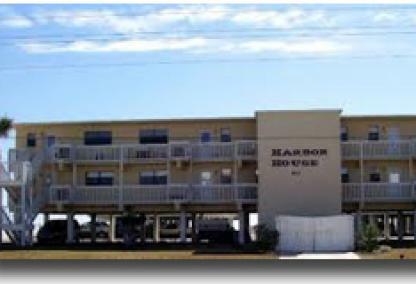 If you'd like to view different floor plans, try our 2BR Gulf Shores condos for sale, 1BR Gulf Shores condos for sale or quickly find all 4BR condos for sale in Gulf Shores.